Golota gets eleven stitches, his head smashed open with a two-way radio. His trainer, 74-year-old Lou Duva, leaves the ring on a stretcher and is taken to hospital. More than 20 others injured, 14 arrested. Mayor Rudy Giuliani sequestered for his own safety in Golota’s dressing room. Riddick Bowe with an icepack between his legs. A riot in the Garden, and it’s ugly all around. 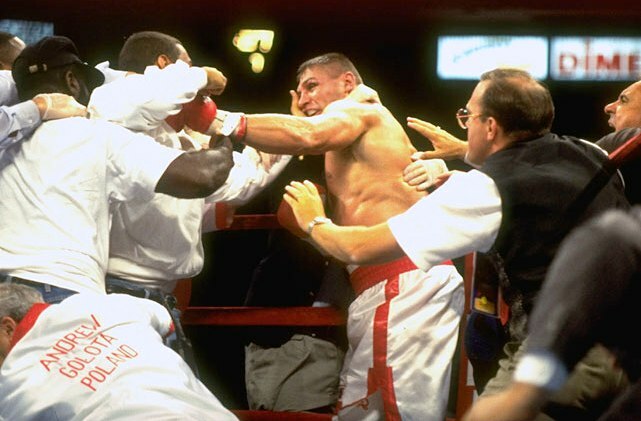 Six years earlier, Andrew Golota comes to the United States from Poland, fleeing prosecution for charges stemming from a bar brawl. Though he’s racked-up over a hundred wins as an amateur, including taking the bronze-medal in the 1988 Seoul Olympics, Golota has no intention of becoming a professional boxer. He gets married, moves to Chicago, plans to work as a truck-driver. Raised in the Warsaw ghetto, Golota grew up hard, tough, a street fighter. This is what he knows, and it calls to him. Eventually he’s drawn back into the ring and turns pro in 1992. He wins all eight of his fights that year, seven by knockout. 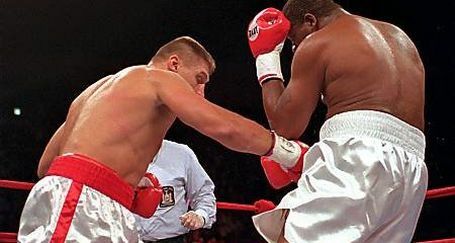 To Bowe’s surprise, Golota gave the former champion plenty of trouble. A year later, against Danell Nicholson, a frustrated Golota delivers one of the nastiest intentional headbutts in the history of the sport. He goes on to win despite the blatant foul, stopping Nicholson in the eighth. With a 28-0 record and 24 KOs, Golota is becoming recognized, but perhaps as much for his viciousness as his boxing skill. 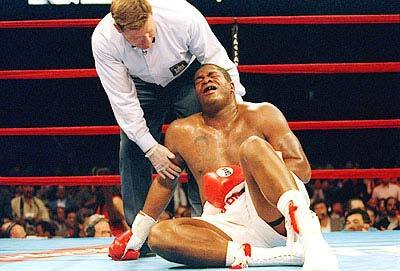 Meanwhile, Riddick Bowe has just won a rubbermatch against Evander Holyfield by eighth round knockout. Bowe is the top heavyweight in the world, loving the lifestyle, the fame and all that comes with it. 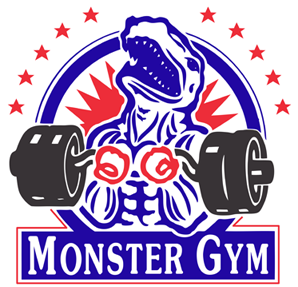 He is a powerful fighter, huge, strong, talented, but lacks dedication. His weight fluctuates, something he has struggled with for years. He prefers traveling the country in his promotional “Bowe Bus” to working out, hitting barbecue joints rather than the gym. 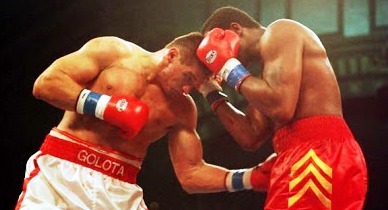 For reasons unknown, Golota just couldn’t resist aiming for Bowe’s crown jewels. When the fight against Golota is proposed, Bowe snaps it up, viewing the big Pole as an easy payday, a “bum” he won’t have to train for. Golota himself is hungry, pegged as a 12 to 1 underdog, determined to show Riddick Bowe and the rest of the boxing world that he is not to be taken lightly. There is a charged atmosphere in Madison Square Garden the night of Bowe vs Golota, the former champion’s home town supporters out in big numbers. Golota too has drawn many fans, being the first Polish boxer to reach this level in the heavyweight division. There is tension in the crowd even before the first bell, lines drawn, both racial and nationalist. Riddick Bowe comes into the ring at a career-high 252lbs, looks slow, his defense terrible. From the beginning Golota is attacking early, scoring with the jab and outworking his opponent. Bowe steadily slips behind on the cards – it’s Golota’s fight all the way. He looks comfortable, belongs there. Which is what makes his self-destruction so frustrating to watch. Bowe down from yet another low blow. He is winning the fight, controlling Bowe, yet Golota hits below-the-belt repeatedly. He’s warned three times for low blows by the referee before being docked his first point. Is it that street mentality, that do-what-you-got-to-do mindset that makes him want to foul Bowe? Or is it a desire to hurt his cocky opponent, to punish him, to teach him a lesson? Regardless, Golota ends up being docked another two points for low blows before referee Wayne Kelley tells him that if he hits Bowe with one more shot south of the border, he’s hitting the showers. Inexplicably, in the seventh round, while ahead handily on the scorecards and almost assured the victory, Golota delivers a hard left uppercut to Bowe’s testicles. Bowe falls to the canvas in sections, grimacing, his gloves between his legs. Golota is disqualified. The Garden erupts as Bowe’s handlers charge across the ring. A member of Bowe’s security staff, Jason Harris, breaks a two-way radio over Golota’s head. 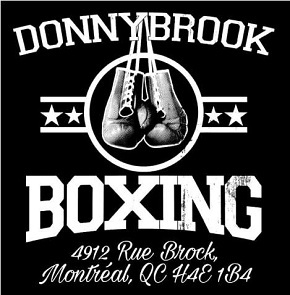 Lou Duva grabs his chest and hits the mat, his heart giving out. The ring is stormed from all sides. The crowd, angered at the non-result of the fight, the empty payoff, start climbing over the ropes. The ones remaining in the stands direct their frustrations on each other. It’s madness in every direction. Things get way out, long gone, wild. Everyone’s throwing punches now, kicks too. 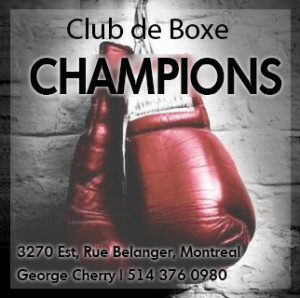 It’s all emotion, the animal instinct that motivates the boxer but which is reined in by the rules of the sport, now let loose throughout the stadium, possessing the crowd, waves of sick, brutal energy shooting off. It takes police half an hour to get things under control. Some folks go to jail, some to the hospital. But there remains that feeling of unfinished business, of unfulfilled expectation. The rematch takes place on December 14 of the same year. And Golota is once again disqualified for low-blows. Madness. Nothing good comes to either man after this. The two fights mark them, shake them up, and they never regain the momentum they had. 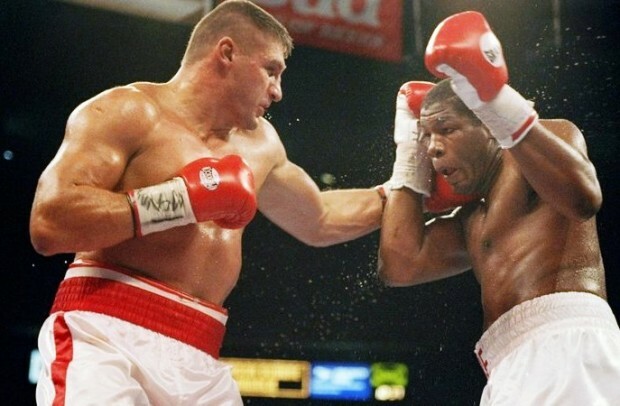 In the rematch, Golota again lost by DQ for repeated belts to the balls. Bowe goes out in a somewhat more spectacular, and saddening, fashion. After the second fight with Golota, he quits the sport of boxing to join the Marine Corps, only to drop out after three days. Upon returning to civilian life he’s accused of beating his sister. He then kidnaps his wife and children at knifepoint and tries to take them to Maryland. He’s arrested again in 2001, domestic dispute with the wife again. It’s speculated that all these bizarre actions may be attributable to brain damage, resulting from the punishment he received in the ring. It’s all badness, darkness. Nice piece. Everyone always write about the first fight, but I’ve always remembered their second fight much more. Bowe Golota 2 has got to be one of the worst beatings in the history of the sport, probably the worst I’ve seen. Worse than Duran-Moore or Pacquiao-Margarito. Bowe took so many flush power shots that night. I was ringside(courtesy of tickets from Arturo Gatti’s manager Pat Lynch). Golota beat up Bowe badly. After 2 fights it was clear Golota was stronger. But his mental deficiencies cost him greatly. 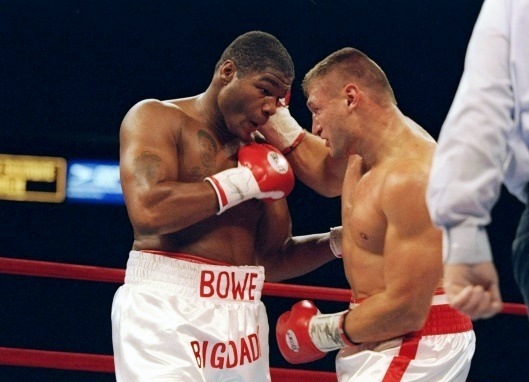 The downhill slide had already started for Bowe, the fights with Golota merely hastened his end. Bowes lack of enthusiasm for training meant his abundant talent was wasted, Bowe should have accomplished as much if not more than the other big 3 Heavyweights of his period, Holyfield, Tyson and Lewis, he had that much potential.